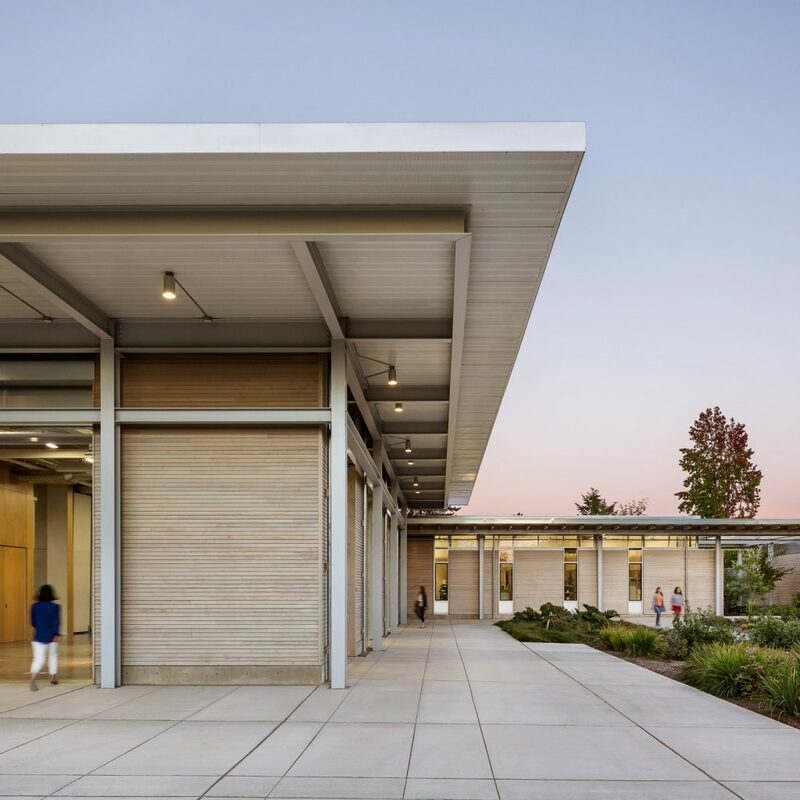 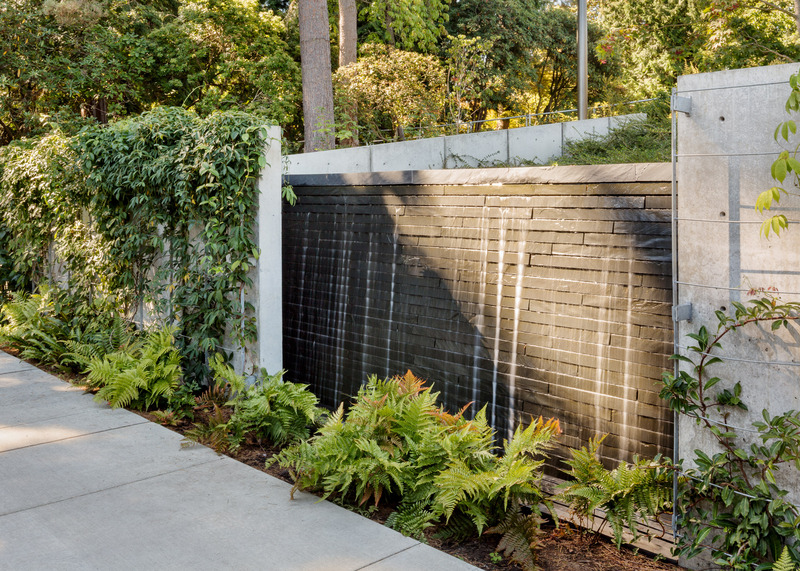 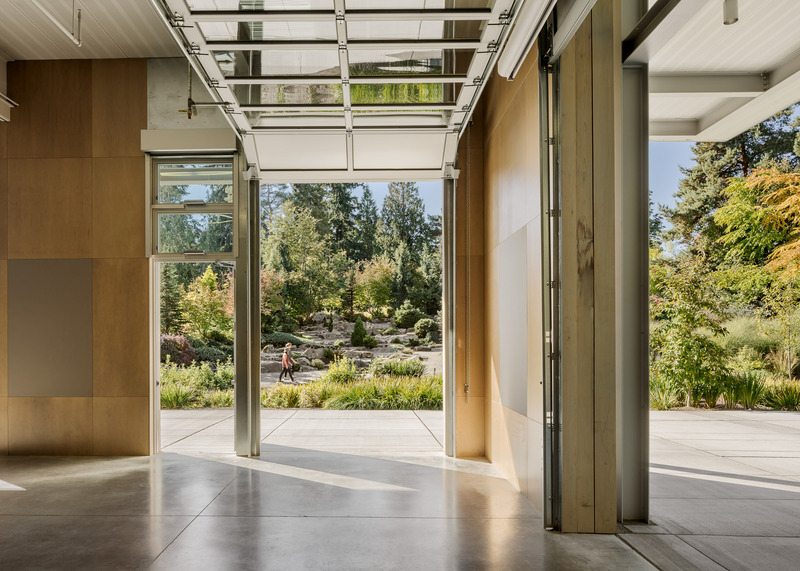 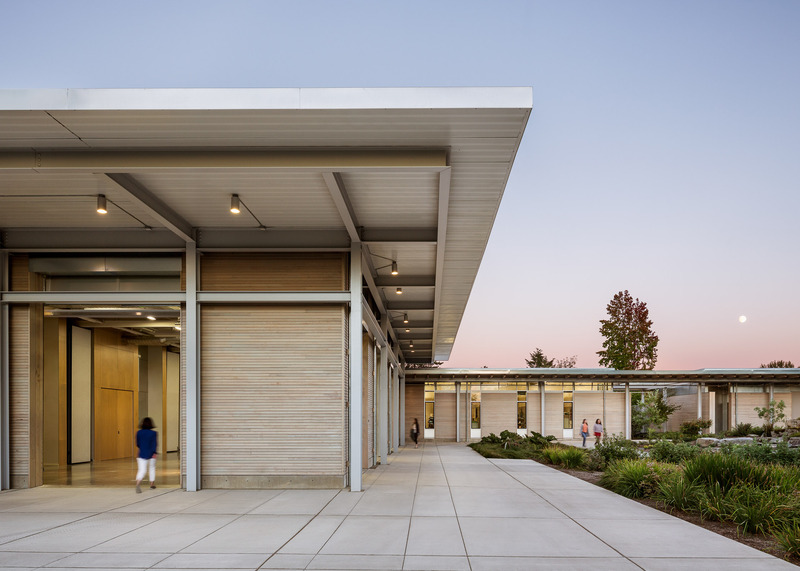 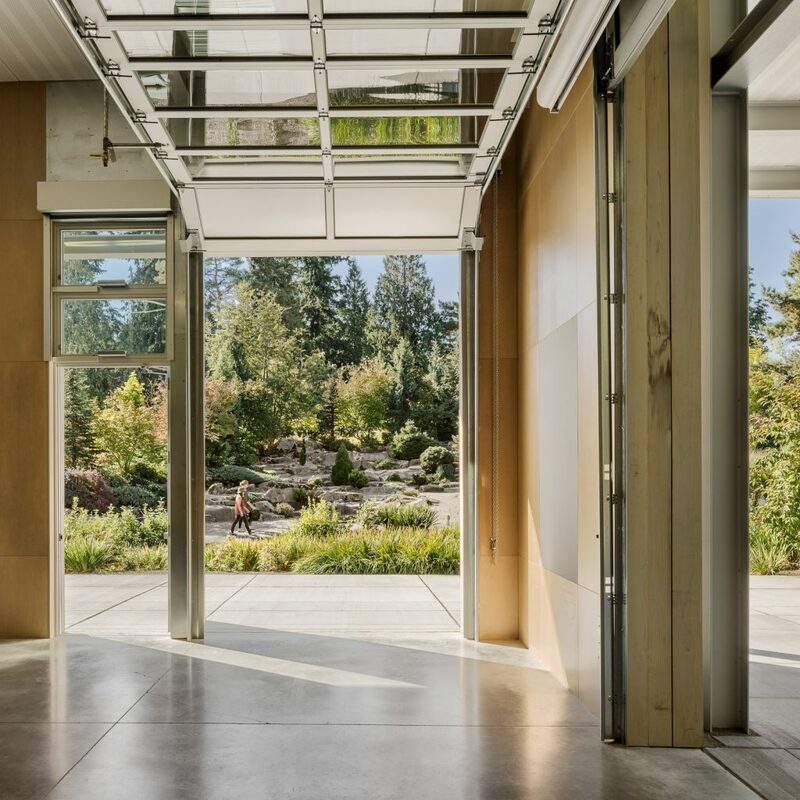 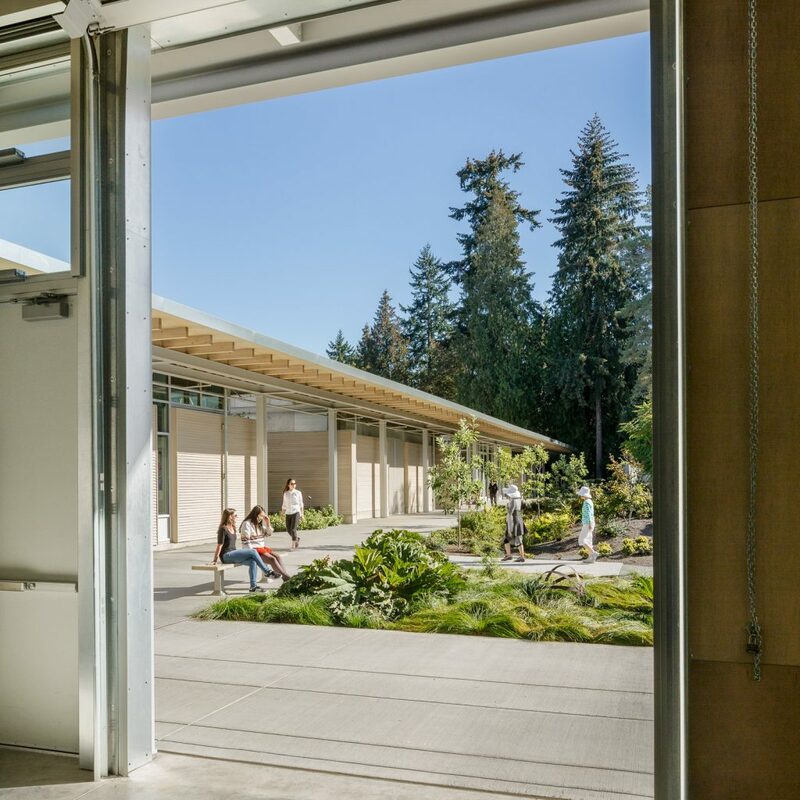 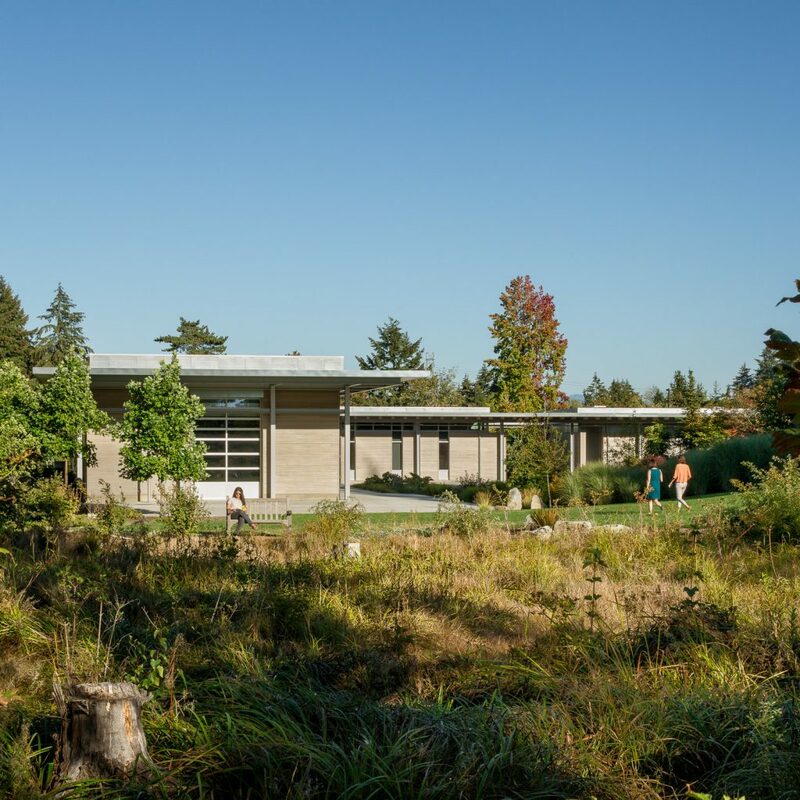 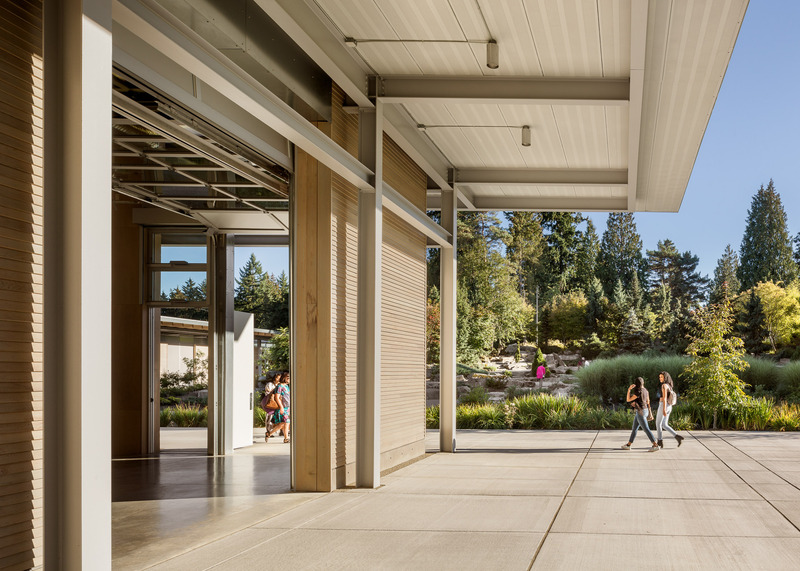 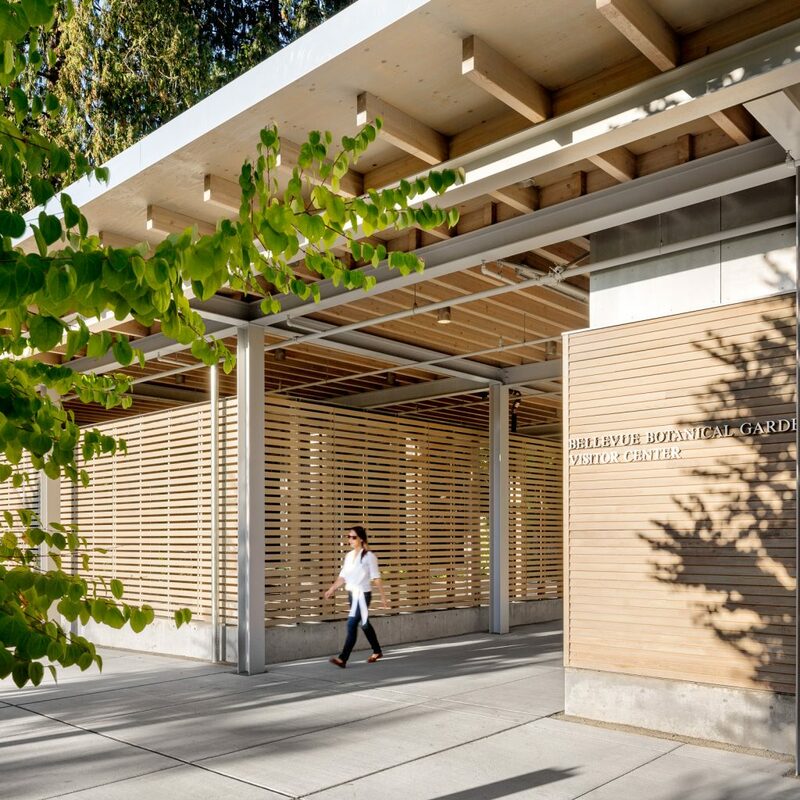 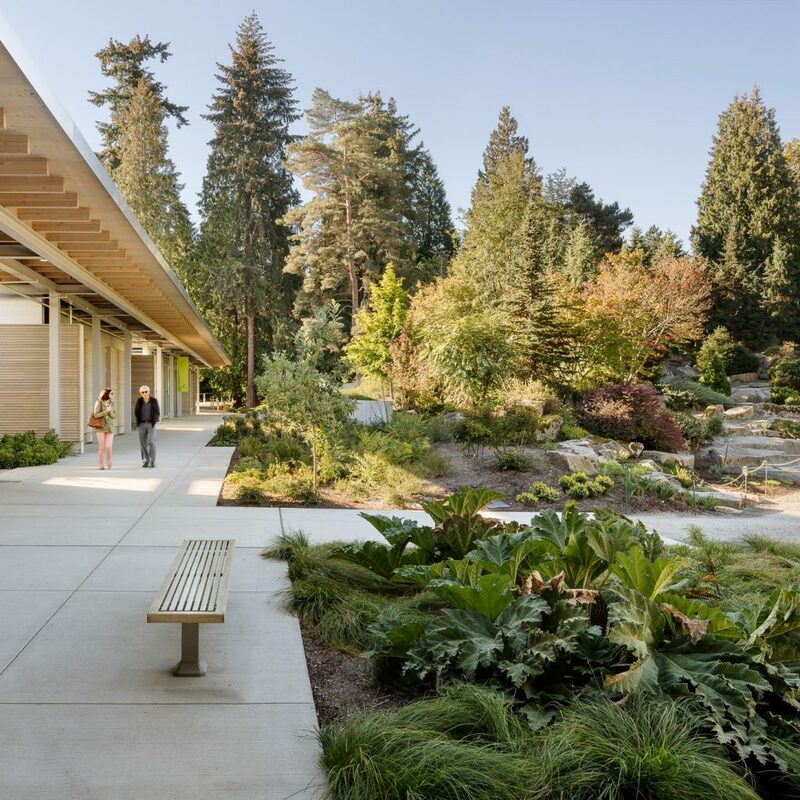 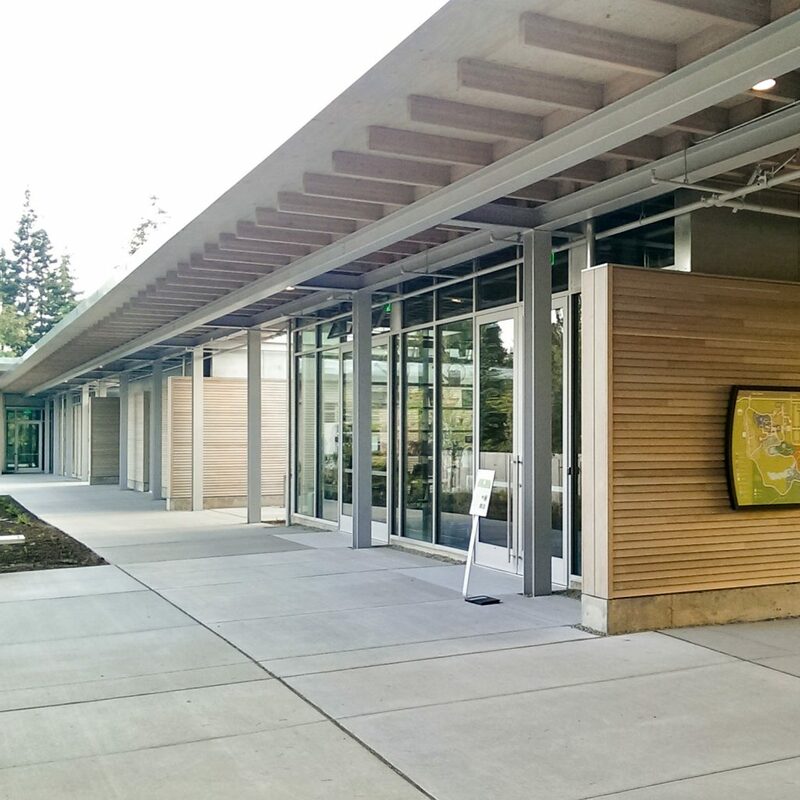 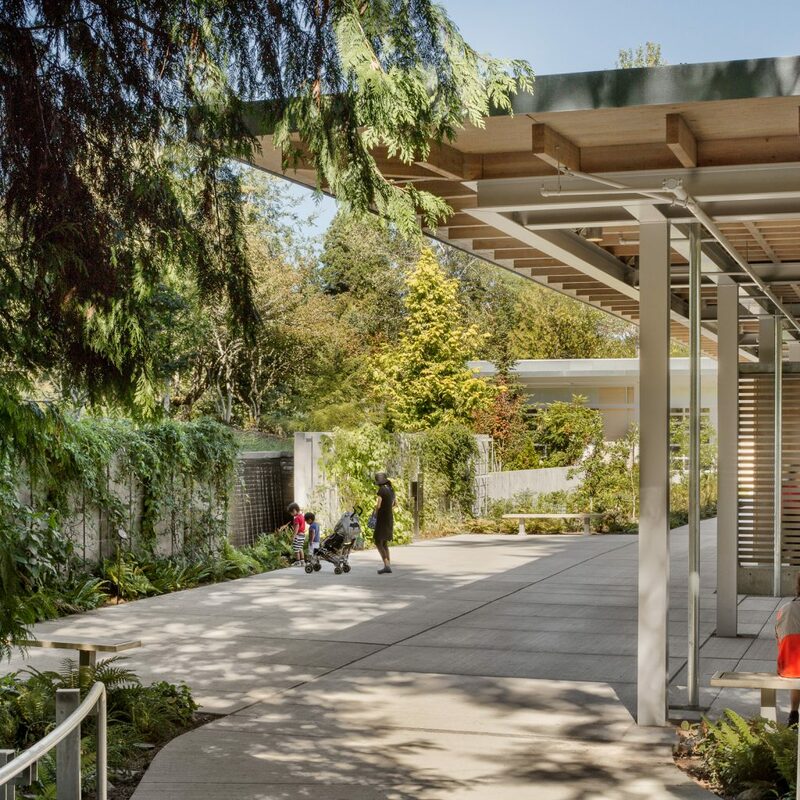 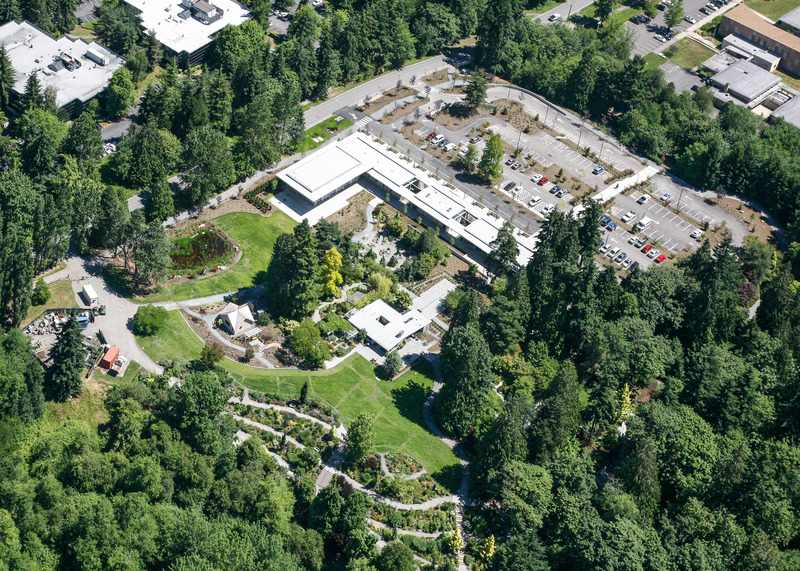 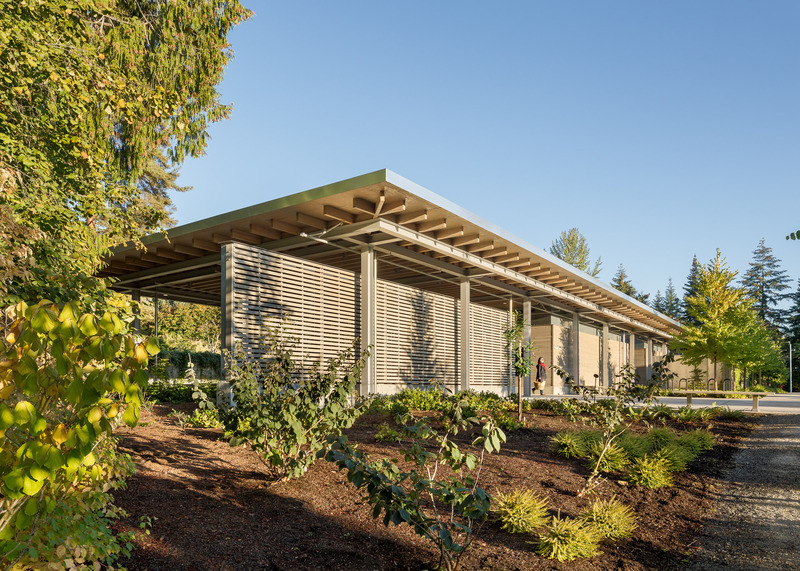 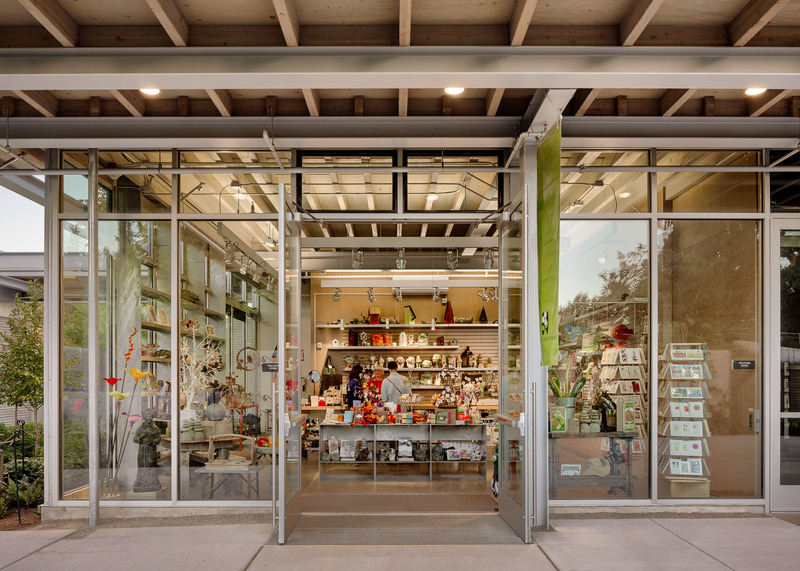 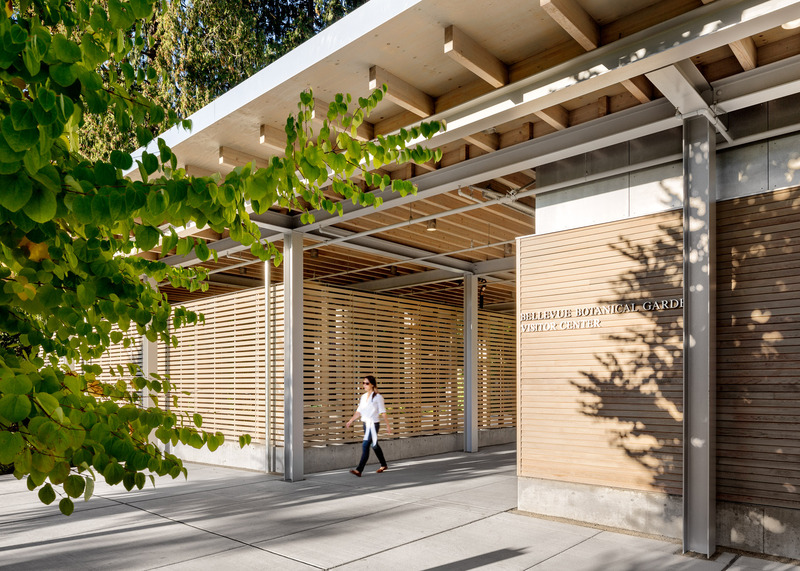 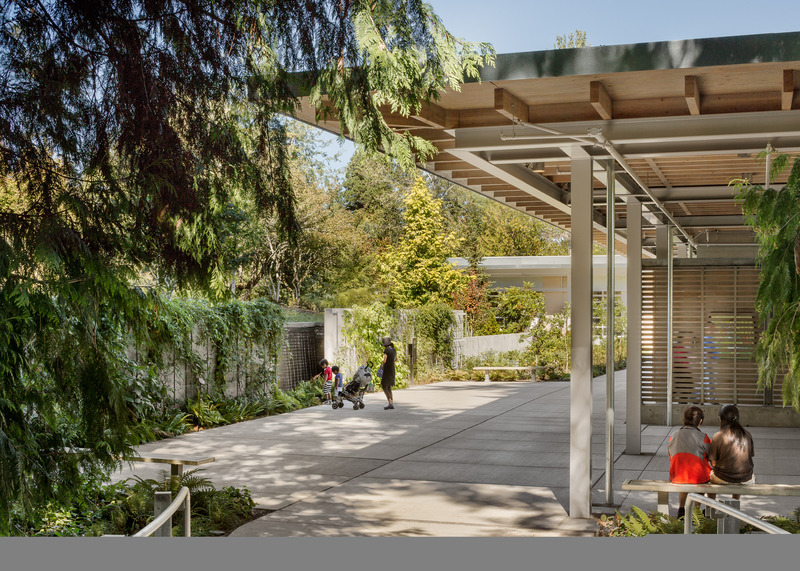 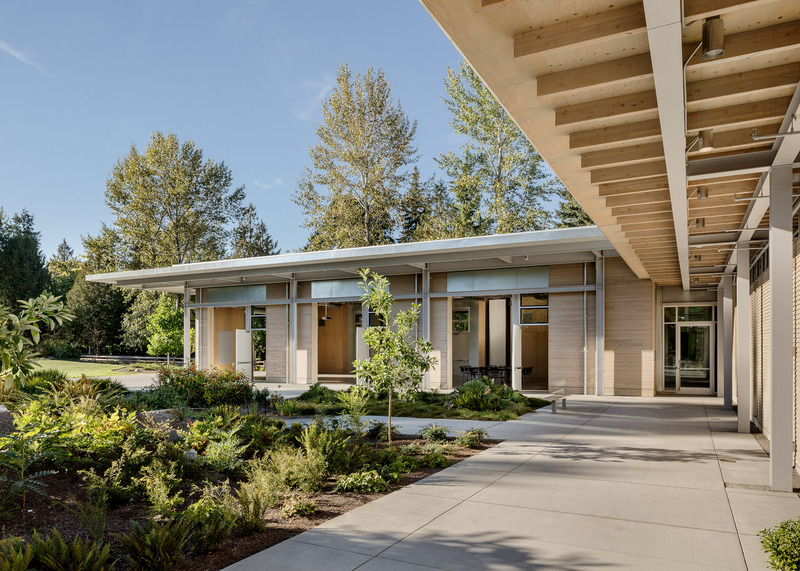 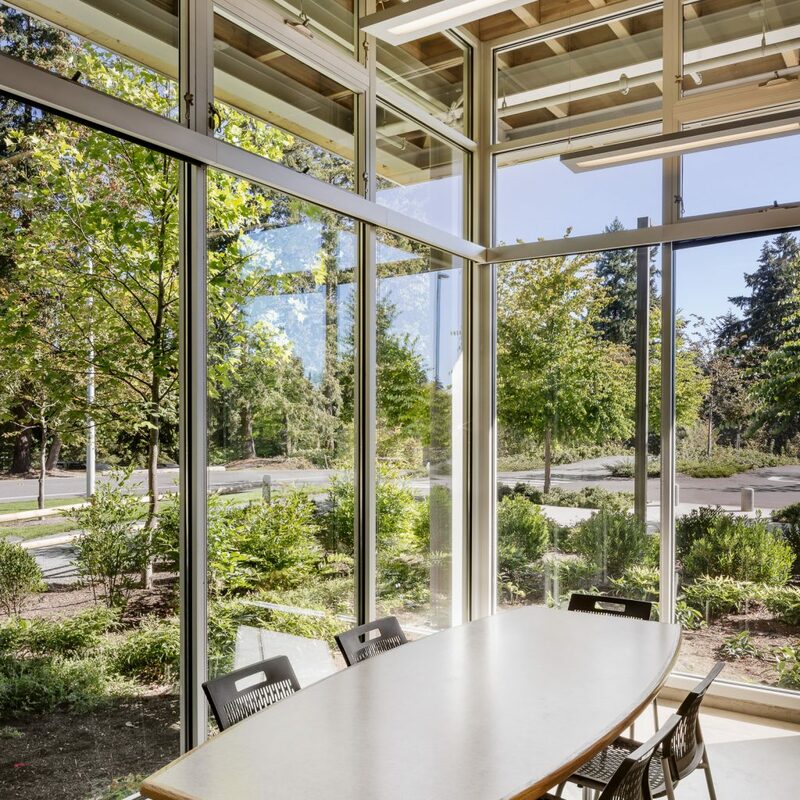 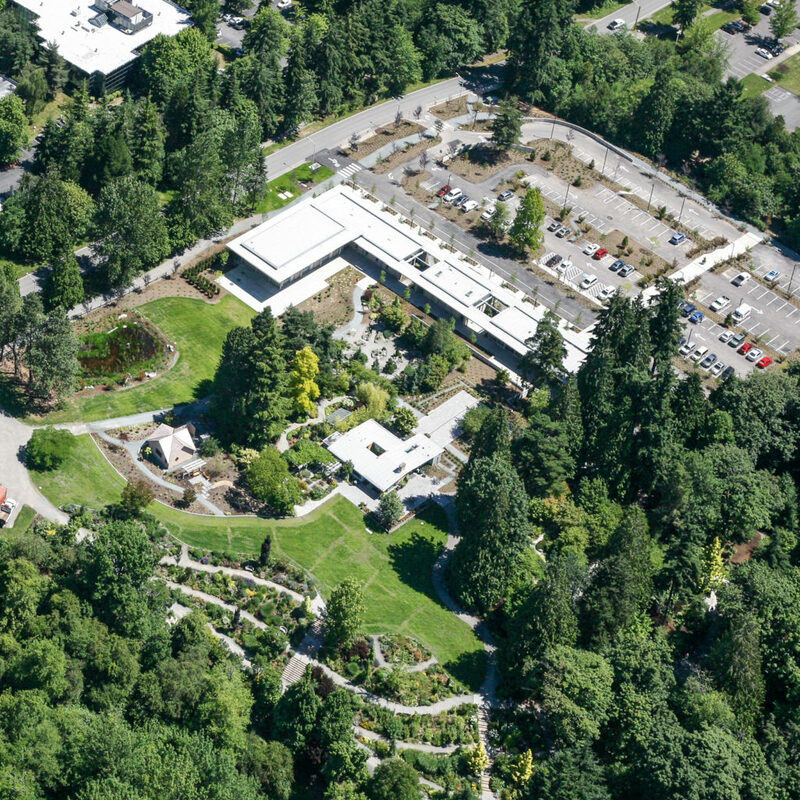 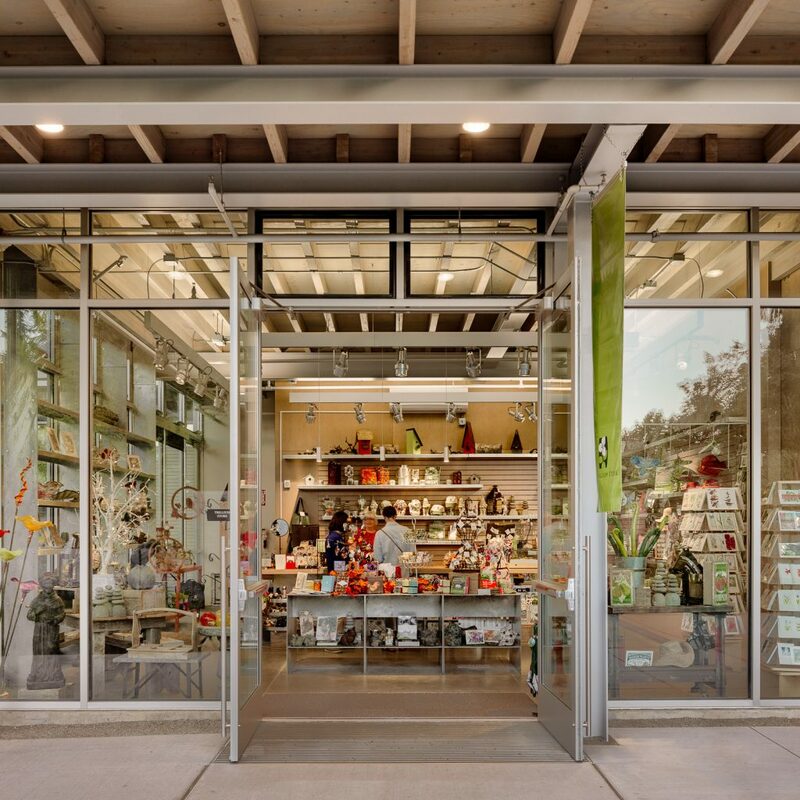 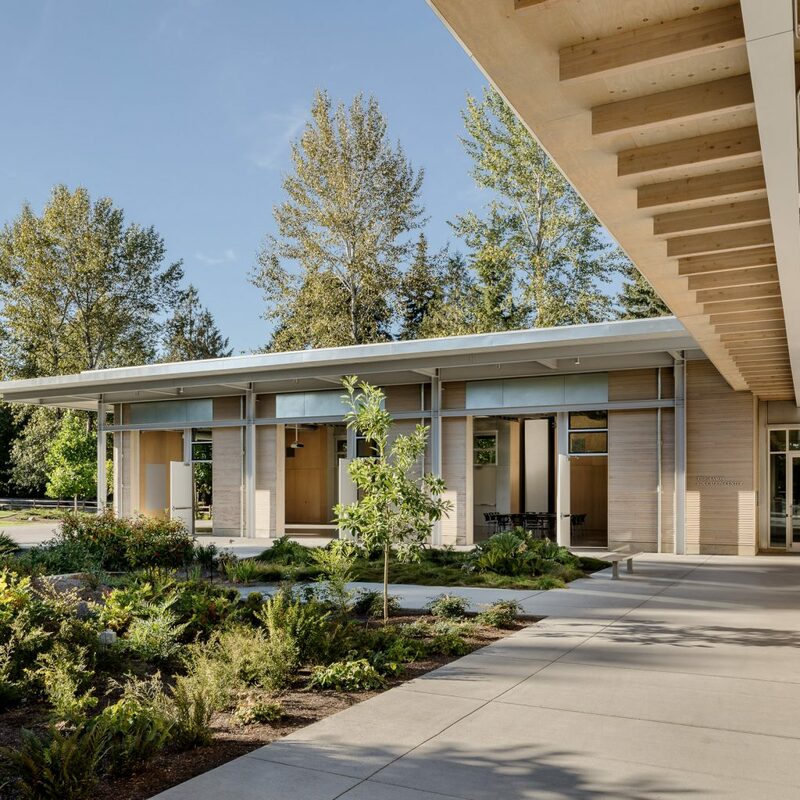 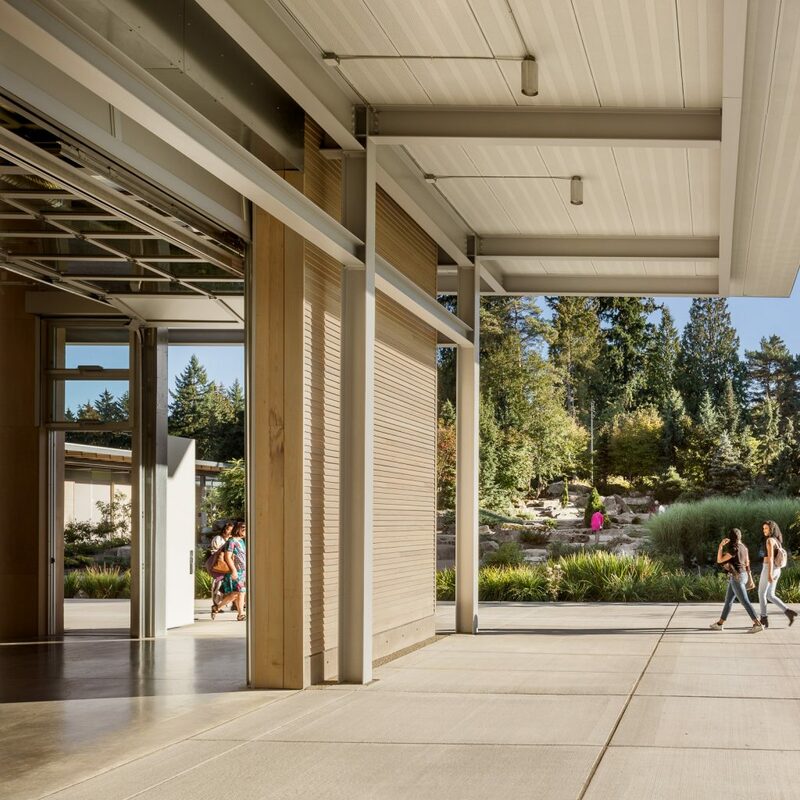 The Bellevue Botanical Garden project consisted of a new 10,000 square-foot visitor center that included lecture rooms, offices, a gift shop, and storage/maintenance areas, all built on a 5.6 acre site. 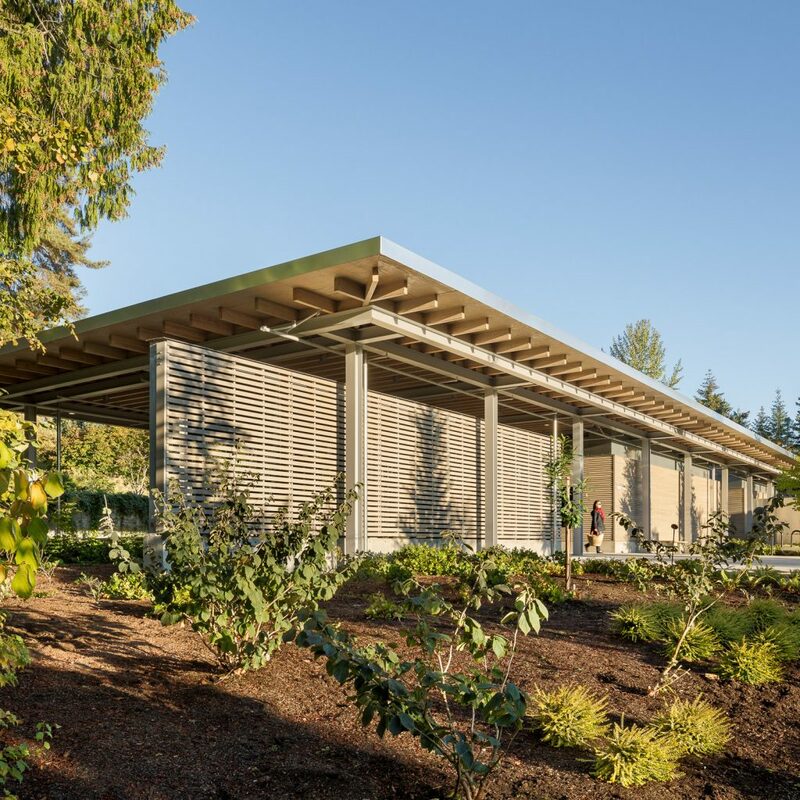 Site development included installation of two underground cast-in-place storm detention vaults, a 120-stall parking lot, rainwater harvesting system, extensive landscaping work, and wetland creation/enhancement. 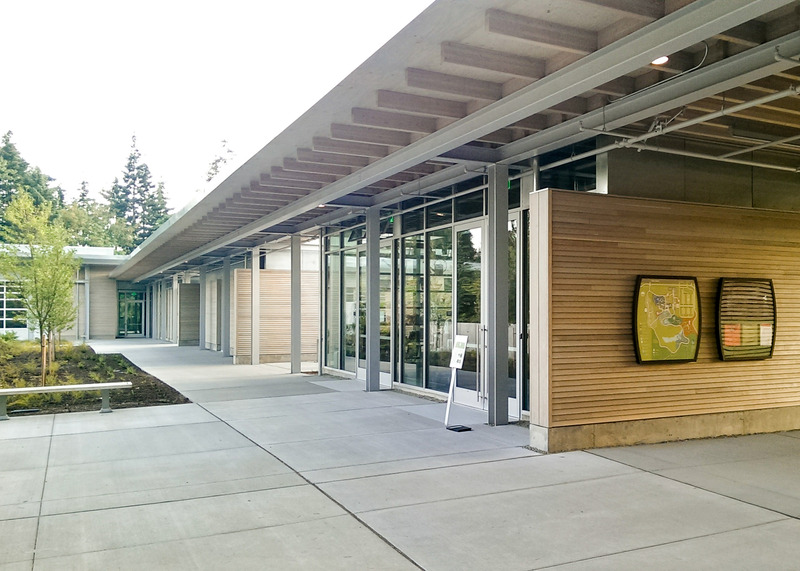 The project also included the relocation of an existing historical building to a new area within the project limits. 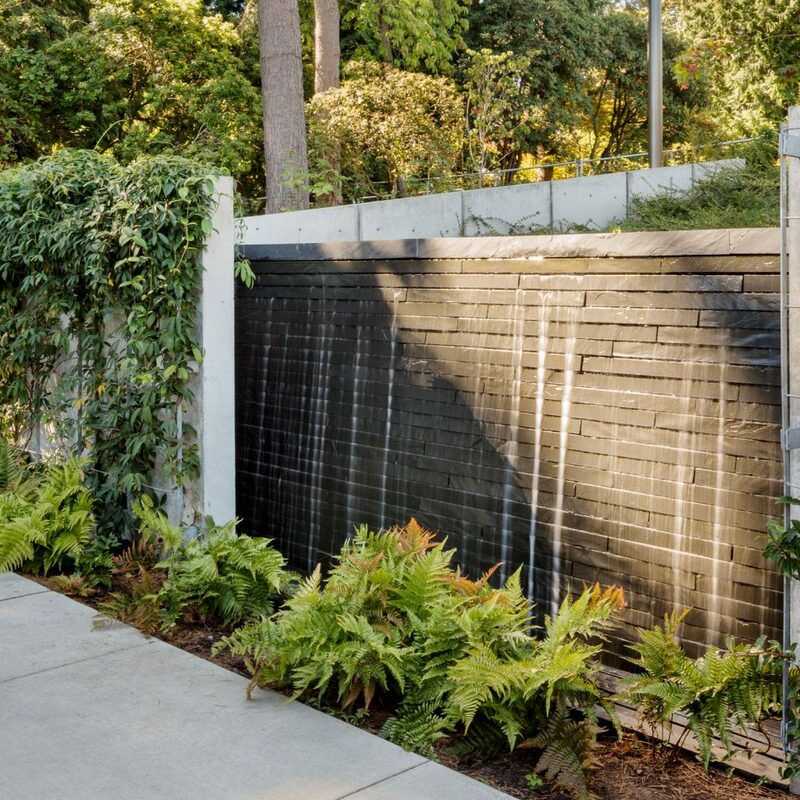 Over the course of construction 98% of site-generated construction waste was diverted from landfill. 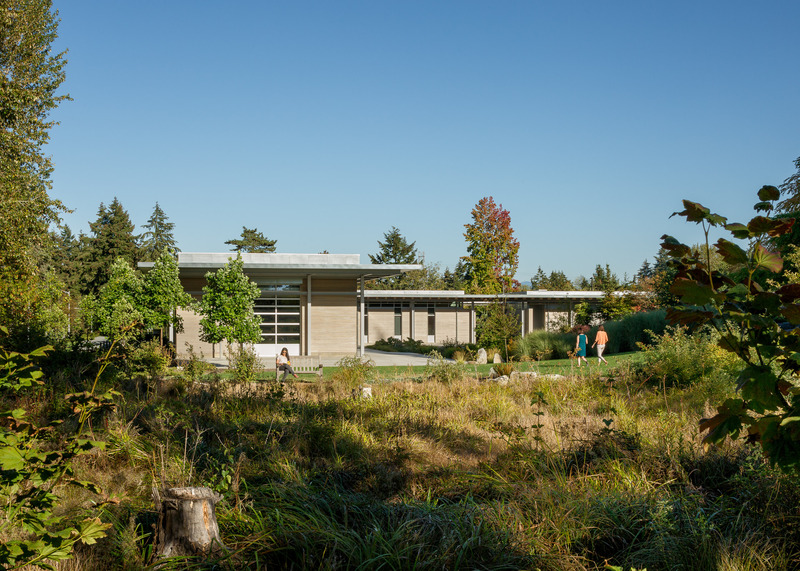 Upon completion, the project achieved LEED Gold certification.